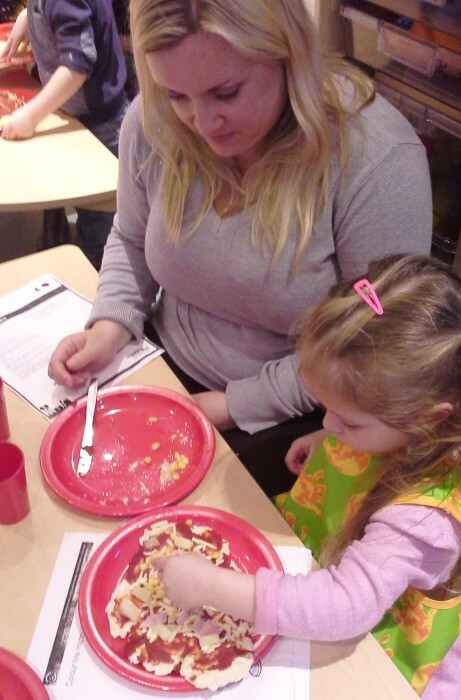 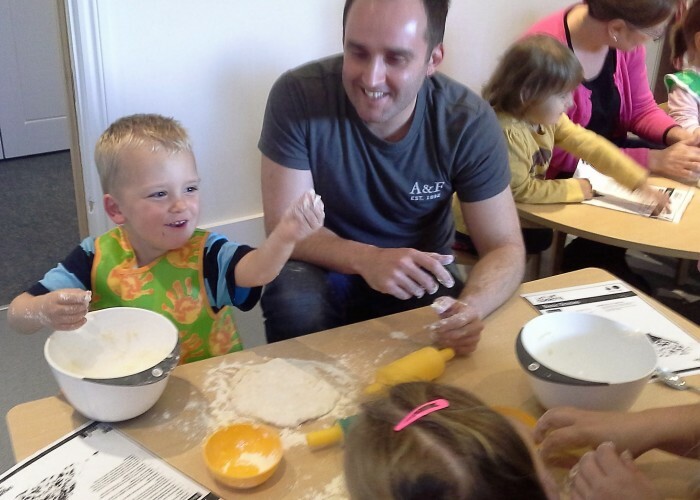 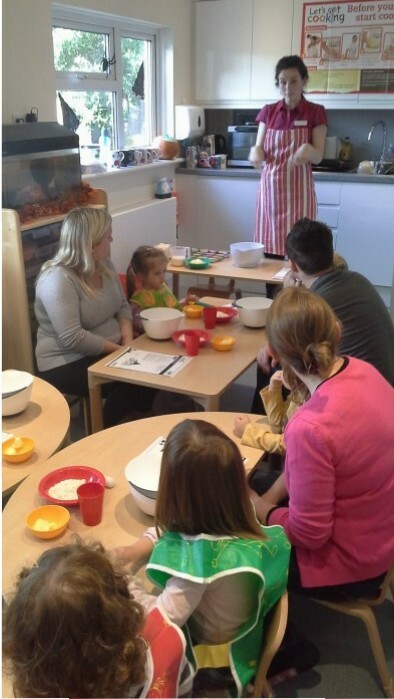 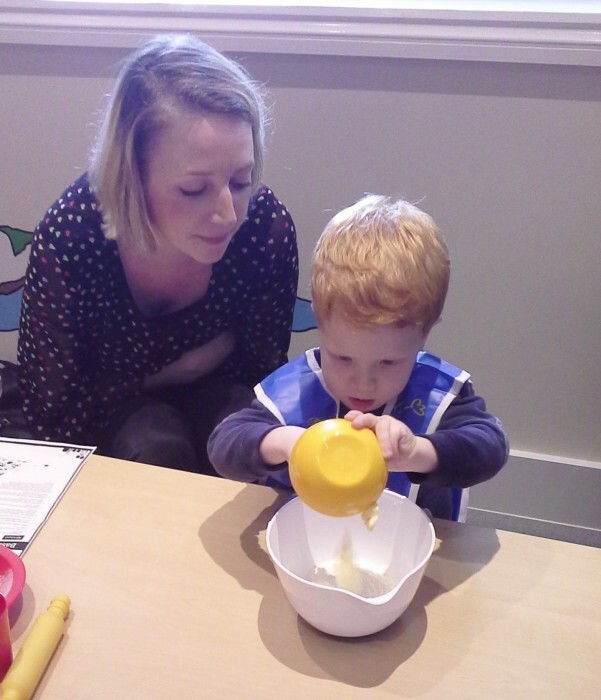 Peacehaven children and parents had great fun at their first Eat Better, Start Better cooking session. 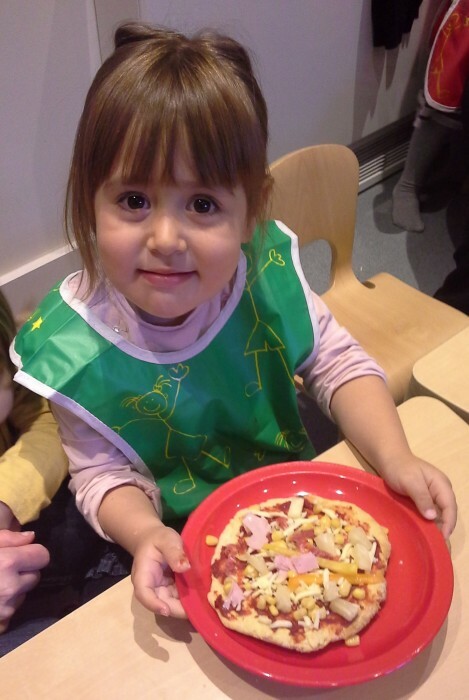 Every child has a right to nutritious food. 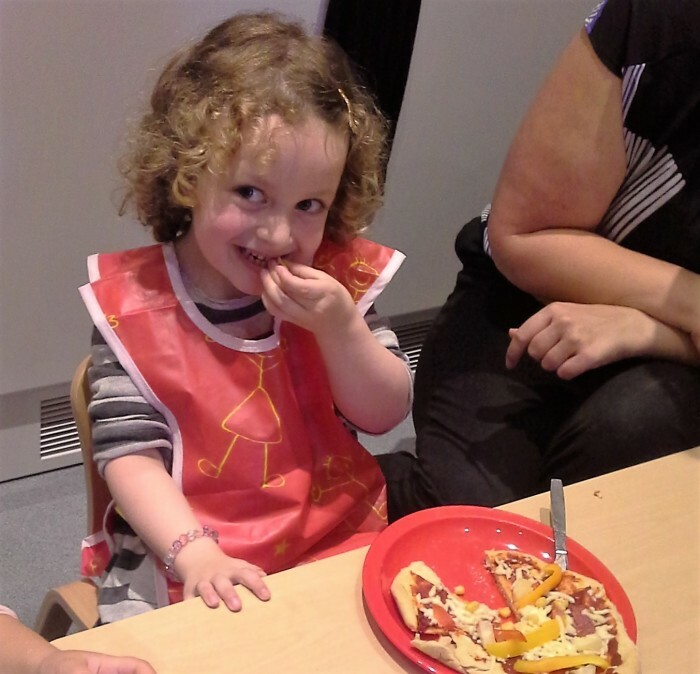 When children eat better, they do better: they’re in better shape to reach their potential. 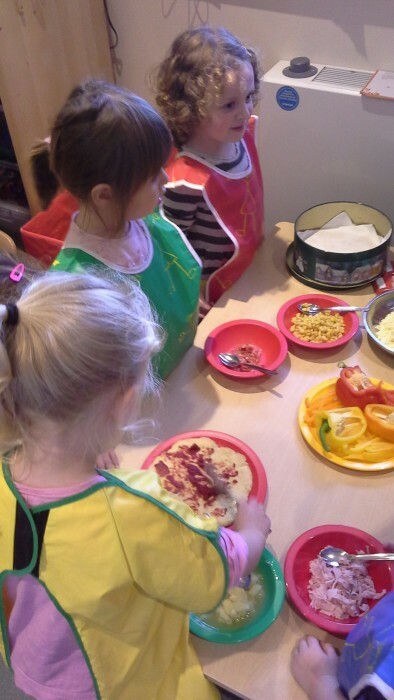 By eating well today, we’re creating healthier adults of tomorrow. 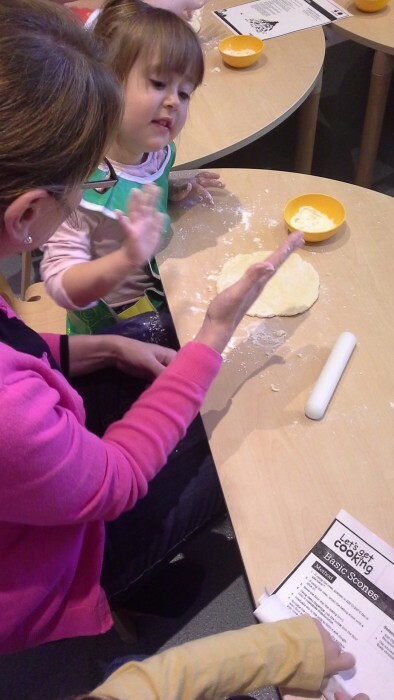 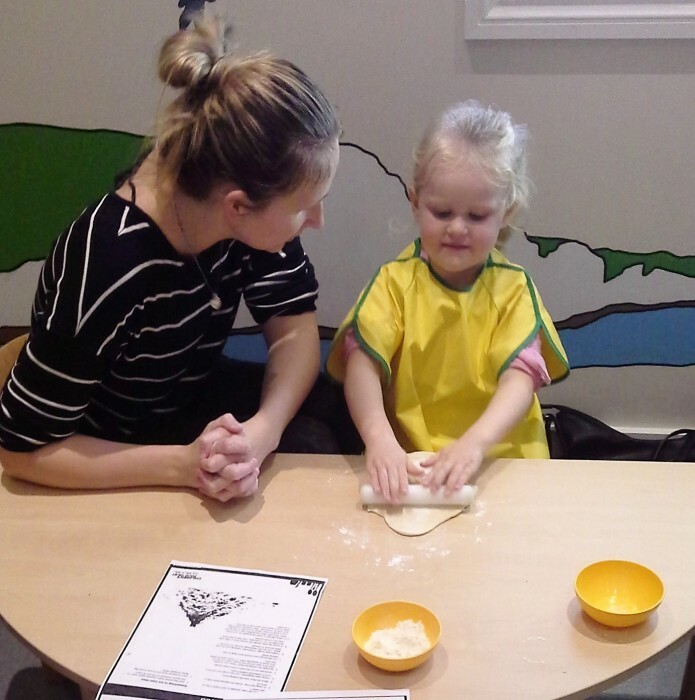 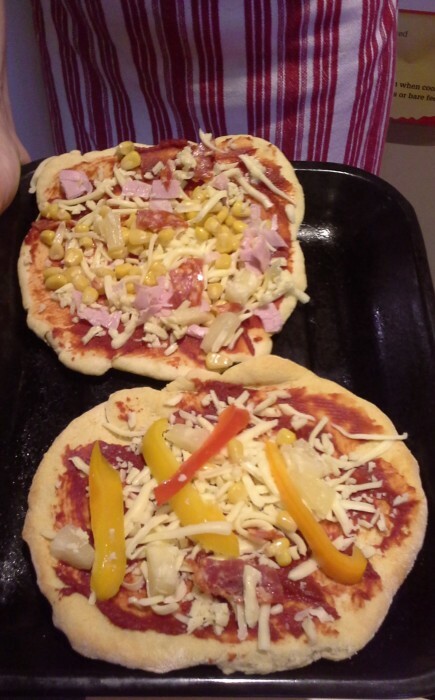 They enjoyed making their own pizza dough, adding a variety of healthy toppings and once cooked, sharing with their mummies and daddies.